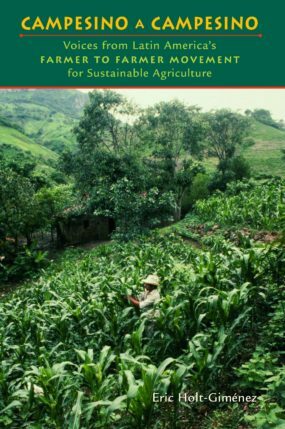 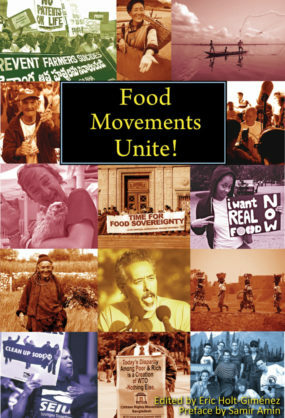 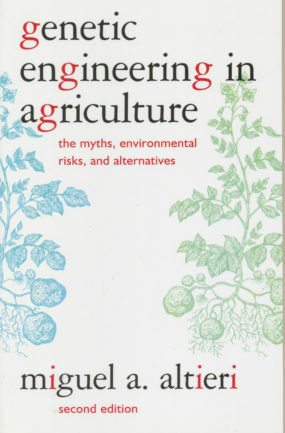 In this completely revised and updated edition of the most authoritative book on world hunger, three of our foremost experts on food and agriculture expose and explode the myths that prevent us from effectively addressing the problem. 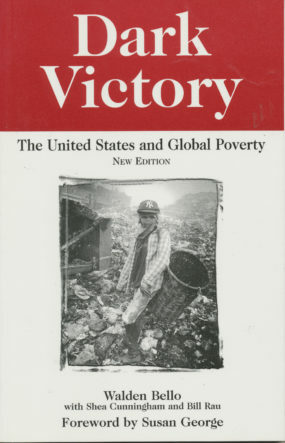 Drawing on and distilling the extensive research of the Institute for Food and Development Policy (Food First), Lappé, Collins, and Rosset examine head-on the policies and politics that have kept hungry people from feeding themselves around the world, in both Third and First World countries, as well as the misconceptions that have obscured our own national, social, and humanitarian interests. 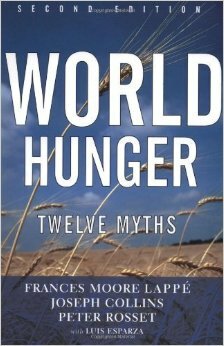 Written in a straightforward, easy-to-read style, World Hunger: Twelve Myths shakes many tenaciously held beliefs; but most important, it convinces readers that by standing together with the hungry we can advance not only humanitarian interests, but our own well-being.